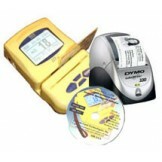 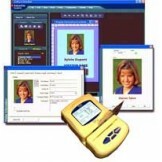 A complete Visitor Lobby Management package:- Includes:- ID-e Reader ID-e Visitor Softwar.. 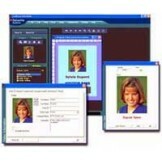 Lobby Track Premier-Time & Attendance Innovative Visitor Management Software Lobby Track is a .. 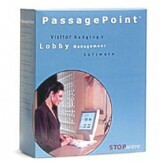 Lobby Track -Time & Attendance Innovative Visitor Management Software Lobby Track is a new sec.. 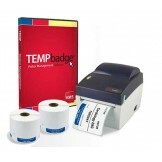 Features of PassagePoint 4.5 Reception & Security Staff Point & Click interface r..
TEMPbadge ® Visitor Management System Entry Level visitor Management Software System • Quick, ea..
VisitorBook & ID-e Reader Ideal for large visitor volume Integrated ID-e reader Automatically p..